Leadership really seems to be a sensitive subject lately. I don’t know how it happened, but somewhere in the past decade, leadership and leaders have been under intense scrutiny. There are many characteristics that come to mind when someone says the word, leader. Is it just me, or in the past decade has something shifted in our culture that causes negative stereotypes to intrude our brains the instant we hear the word leader? I’m writing about this, because it has become personal to me. By personal, I don’t mean in an offensive way, I mean in a way that has become personally obvious to me and has impacted me personally. 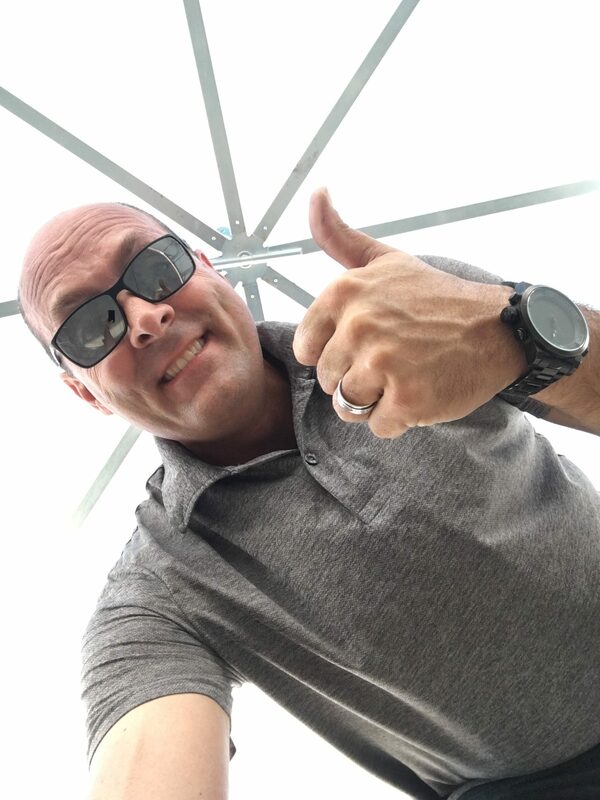 Since the merge of Parkway Christian Church with Christ’s Church of the Valley in 2011, I have been trying to get back into a Lead Pastor position with a local Church, anywhere in the USA, for the past 5 years and I have encountered a tragic phenomena. 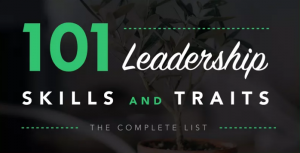 I have encountered more than 30 different local churches across the country saying they are looking for their Church’s next leader/Lead Pastor to lead them into the next phases of their church life…and…as I have delved in with them, in regards to what they mean when they say LEADER, I have come to the conclusion that most really don’t want a leader, but a shepherd, or a manager, or worst case scenario, a hired hand that simply does what he is told…but in its spiritual definition…they actually do not want a leader. They want a Leader as a Verb, but not a spiritually gifted leader. The first is safe, the second is risky and dangerous. Now, please do not misunderstand me. I am not saying that people without the spiritual gift of leadership should not lead a church. I am simply asking us all to consider the fact that a church lead by a Leader, gifted with the Romans 12:8 spiritual gift leadership, will be a very different church than one lead by a shepherd, Teacher, Evangelist, a manager, or any other gift mix. It seems obvious that each gift type grows a different type of fruit, and, not always but most of the time, a different size of harvest. I think many people are afraid to talk about why some churches are smaller than others. If I could miraculously remove political correctness, insecurities, all sensitivities, and simply speak with impersonal facts…then the answer of why some churches reach mega amounts of people in a very short time, and others stay under 200 for hundreds of years, are mostly simple. A church that is lead by a group of Elders will have a certain kind and amount of results/harvest. A church that is lead by a shepherding gifted leader is typically going to have a smaller, very loving, intimate result/harvest. A church that is lead by a manager-type gifted pastor will have a unique, often corporate result/harvest. A church that is lead by a group of 5-10 high financially giving members holding the power will have a specific end-result/harvest. A church that is lead by a teaching-gifted pastor is going to have a specific result/harvest. They are all different. Better or worse? That’s for the eye of the beholder and ultimately for God to decide. One thing that is very clear…a Church that is lead by a Leader who has the Romans 12:8 gift of Leadership is very obvious. Like it, love it, or hate it, that fact cannot be denied. I think the passage below from Proverbs sums it up pretty well…think about it. Our culture, for some safety reason, is afraid of strong leadership. No doubt a strong leader will stir it up, break power controls, push us out of our comfort zones, and even sometimes make messes…but the fruit produced is tremendous. Perry Noble said, “The size of the dream you have, is directly correlated with the amount of pain and suffering you are willing to endure.” Solomon was right…the stable might get dirty, but wow…what a reward. I know that we can agree that the Church is living in interesting times and facing difficult circumstances. 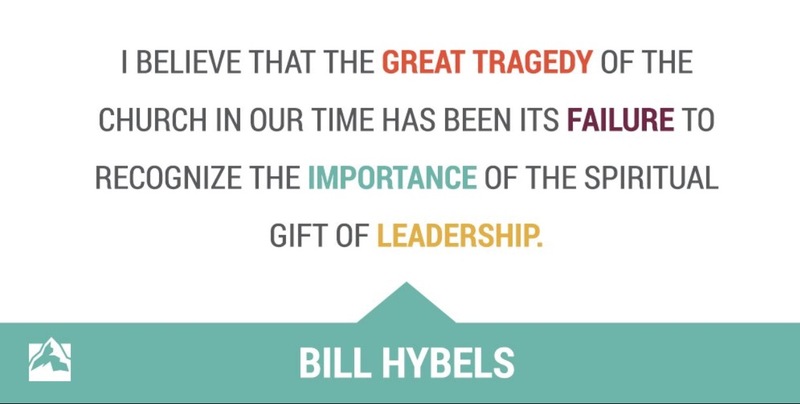 If Bill Hybels is right in his statement above, then there are some serious decisions that need to be made in The Church. If you are currently looking for a Lead Pastor, does your church have the courage to allow a leader, with the spiritual gift of leadership, lead you? If so, get ready to begin an unforgettable adventure with a huge harvest of fruit on the way.